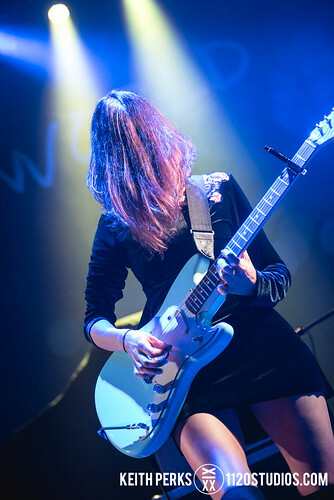 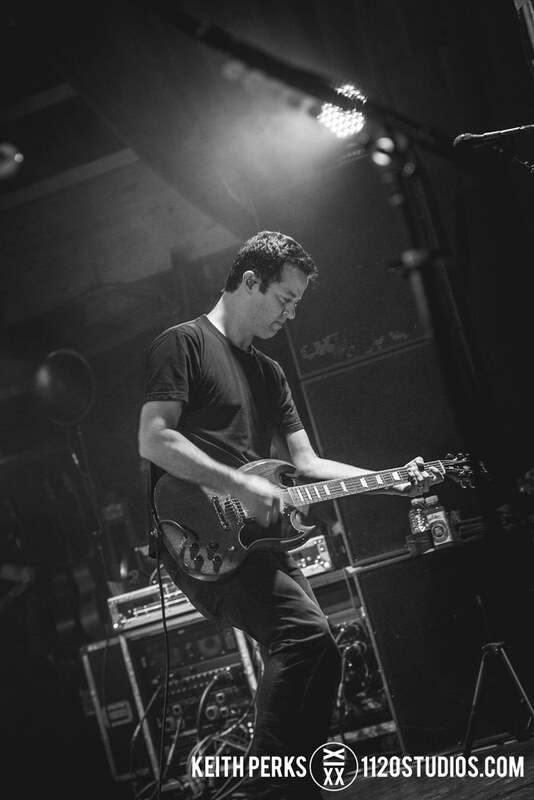 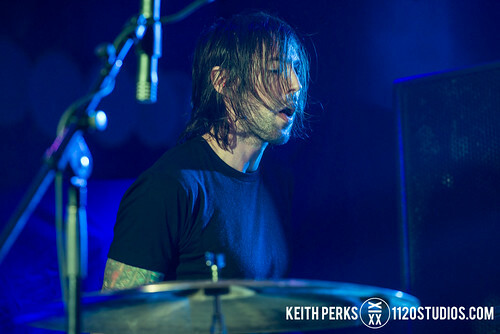 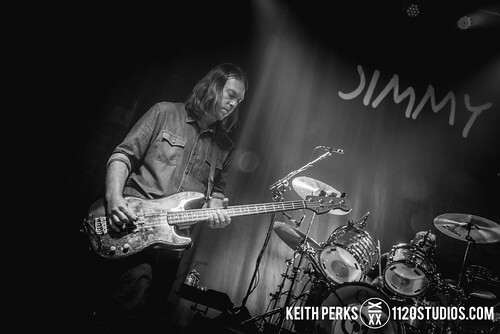 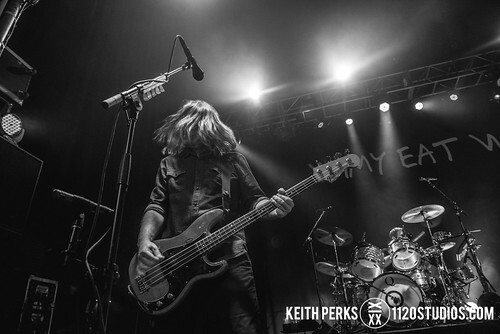 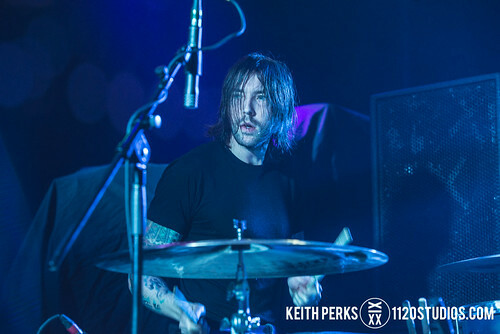 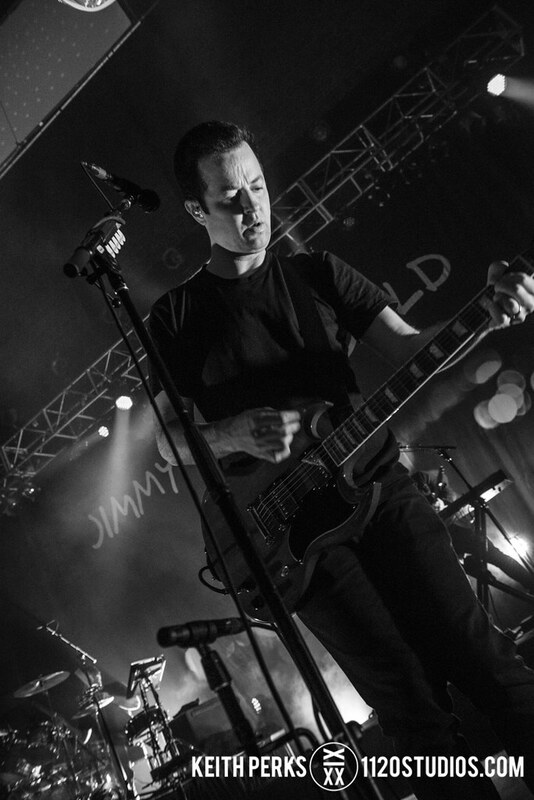 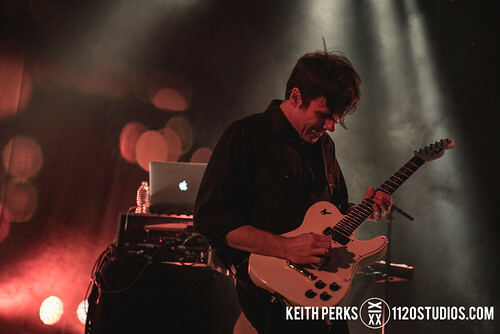 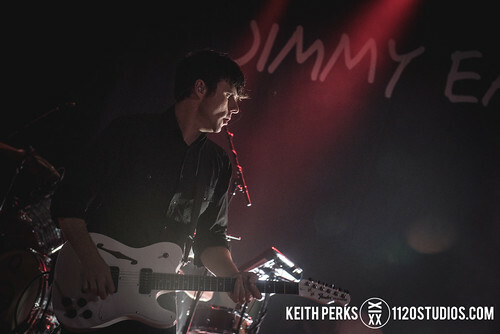 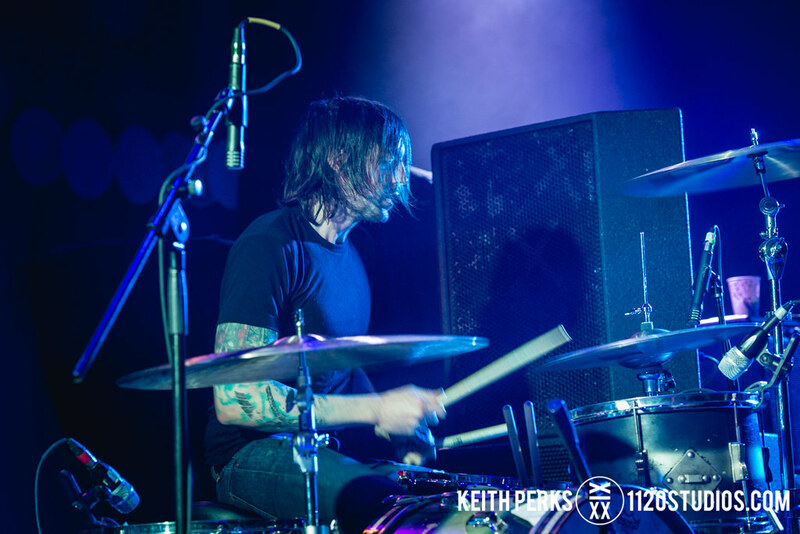 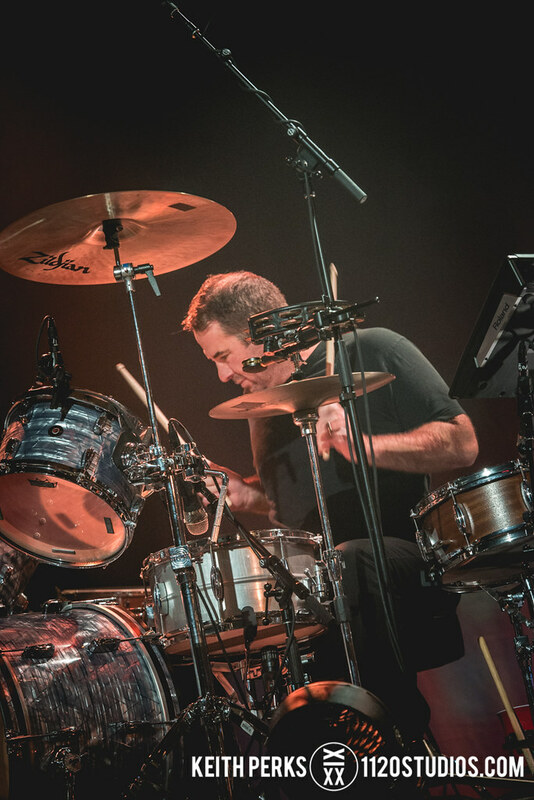 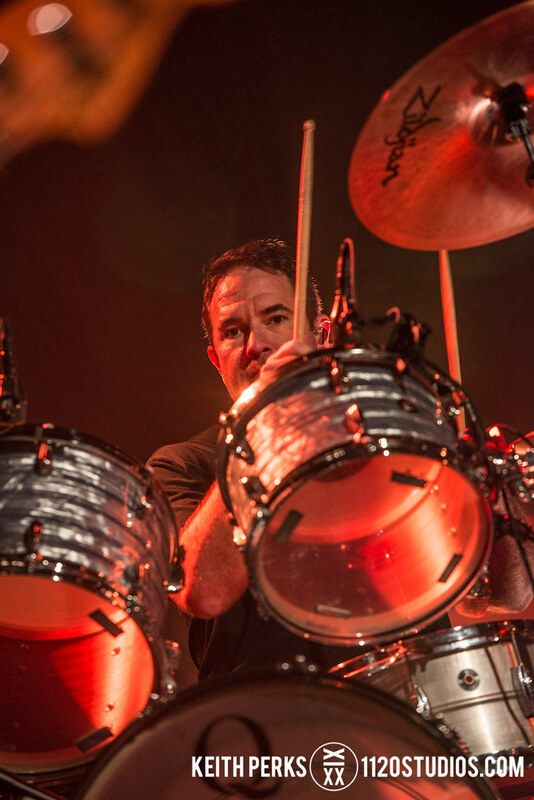 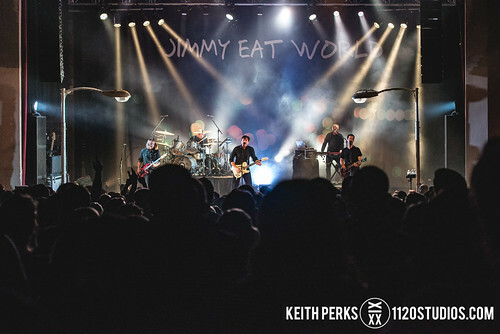 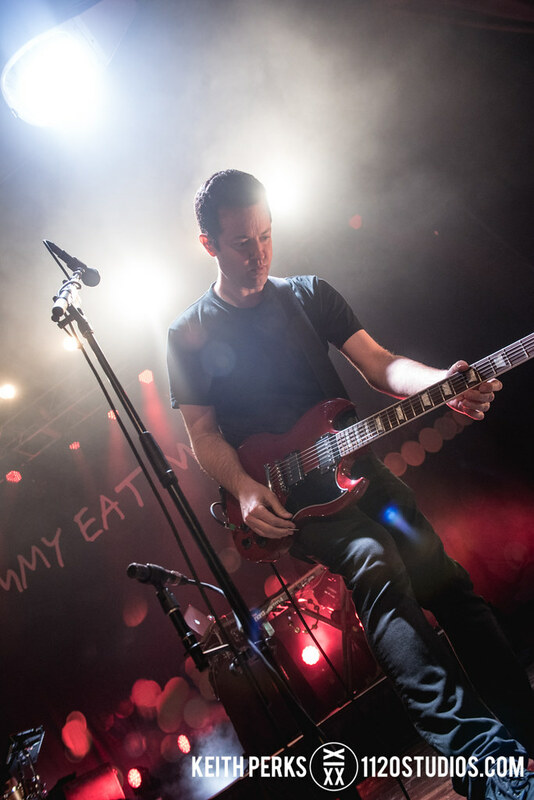 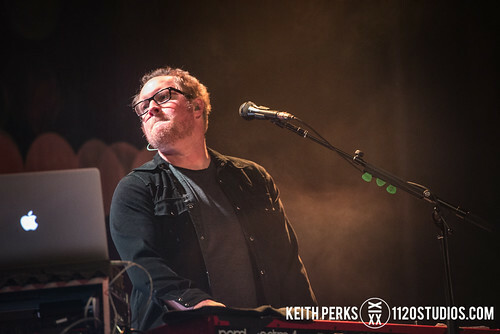 Following their 2014 tour celebrating the 10th anniversary of their fifth album, “Futures,” which stopped at the Sherman Theater in Stroudsburg that October, multi-platinum-selling alternative rock band Jimmy Eat World took a break to pursue other projects. 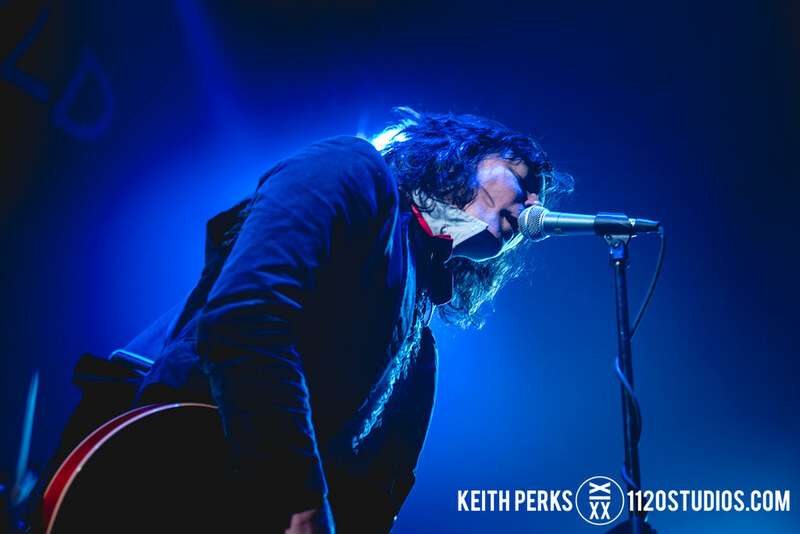 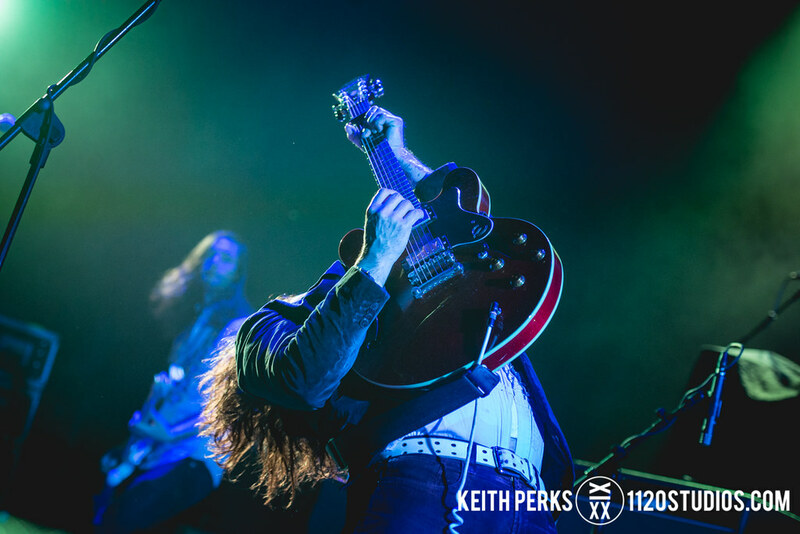 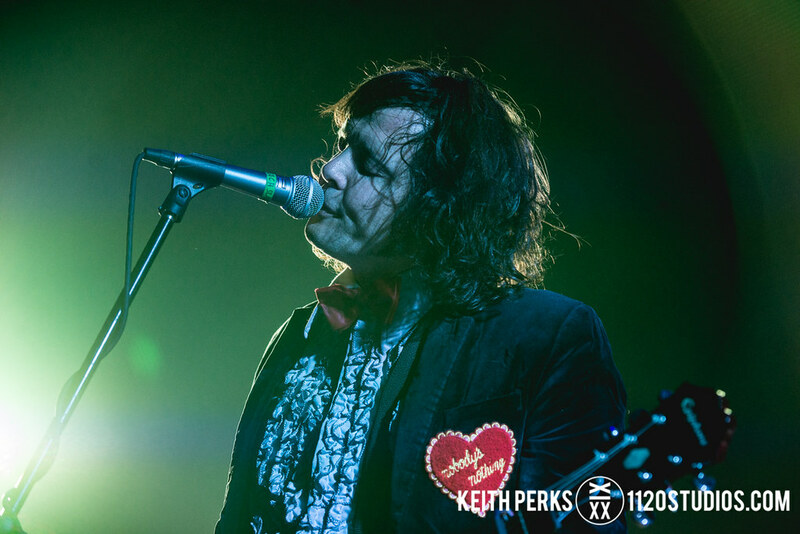 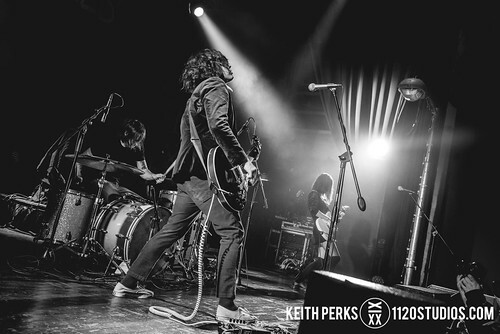 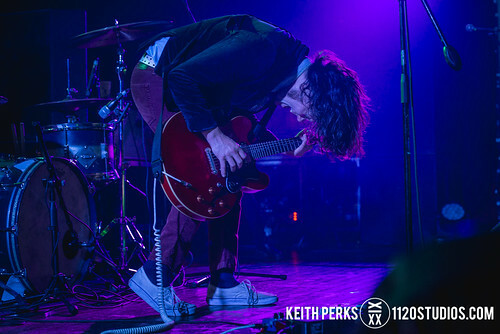 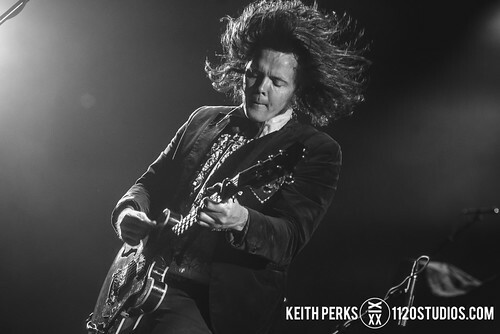 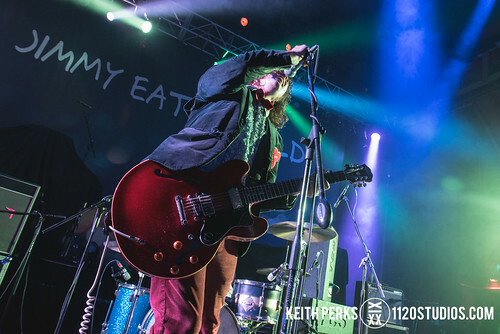 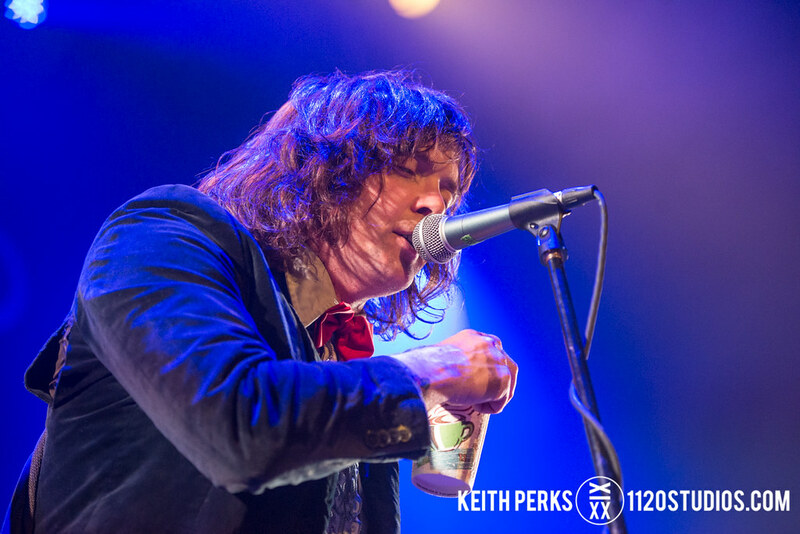 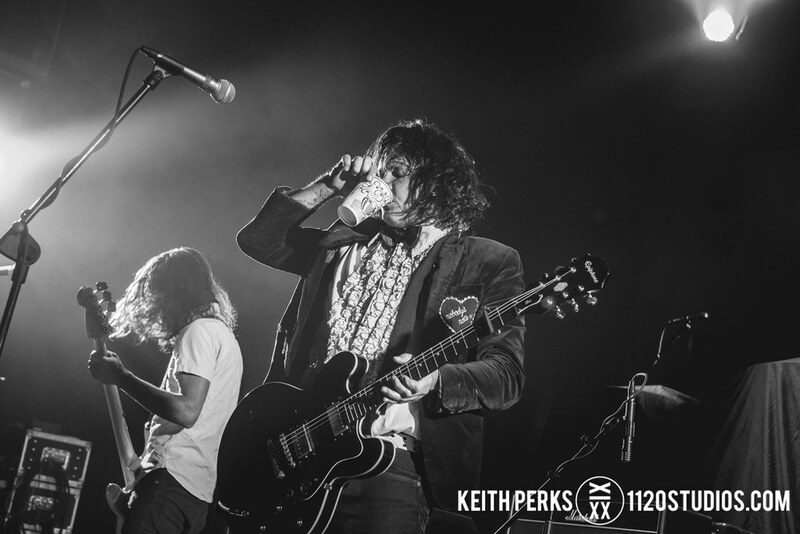 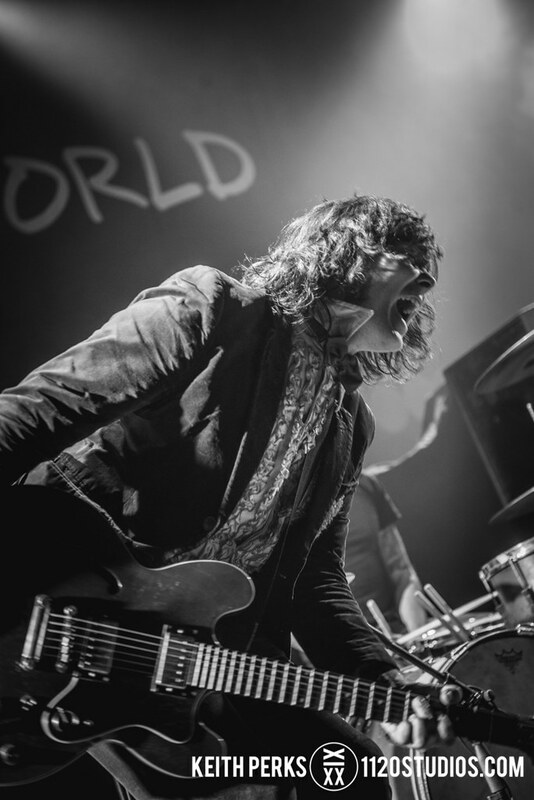 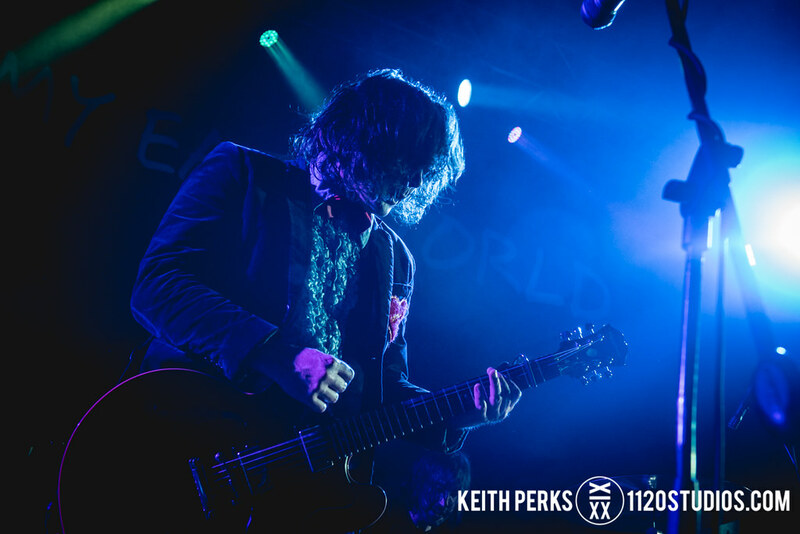 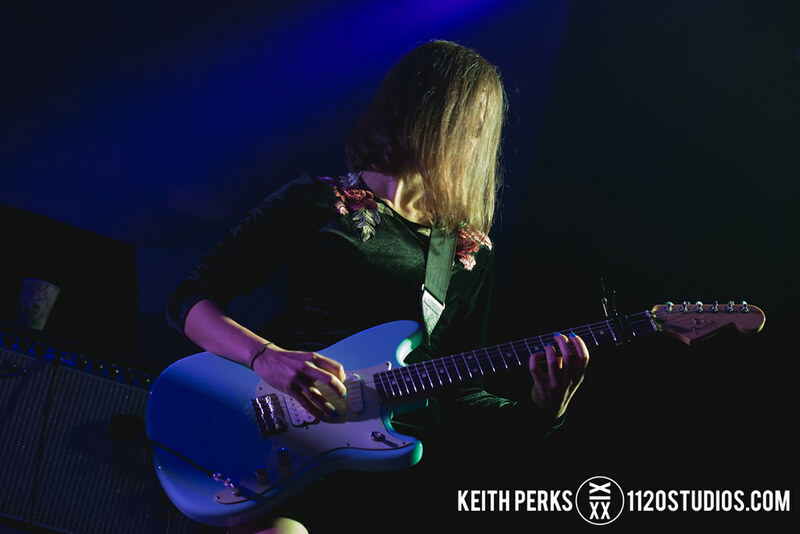 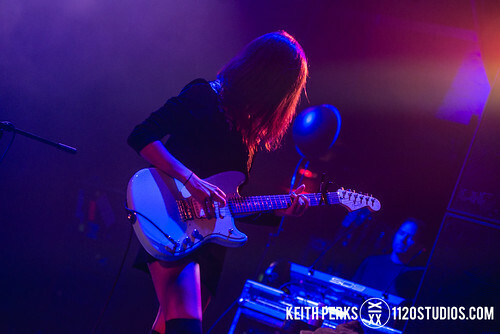 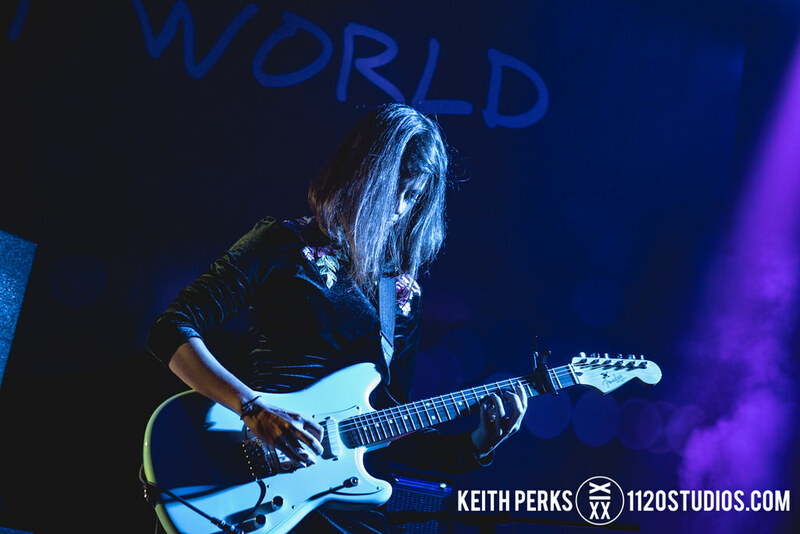 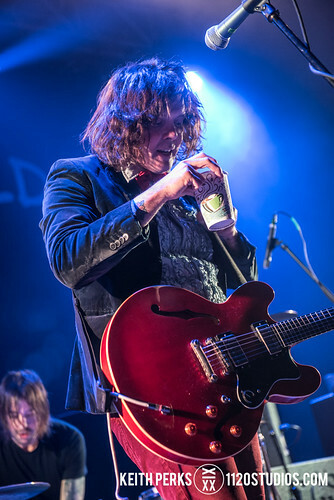 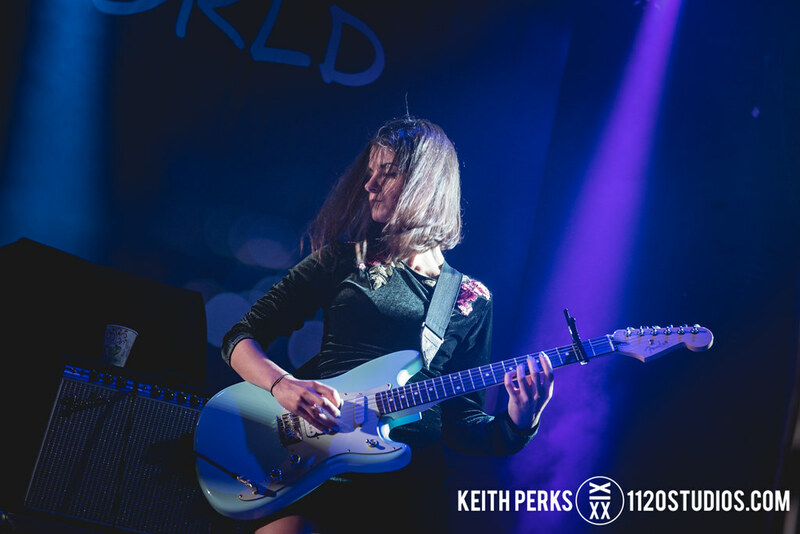 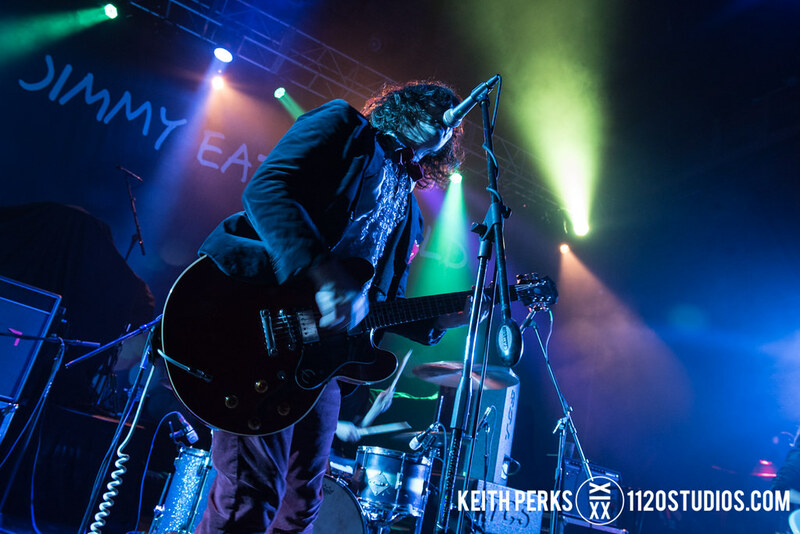 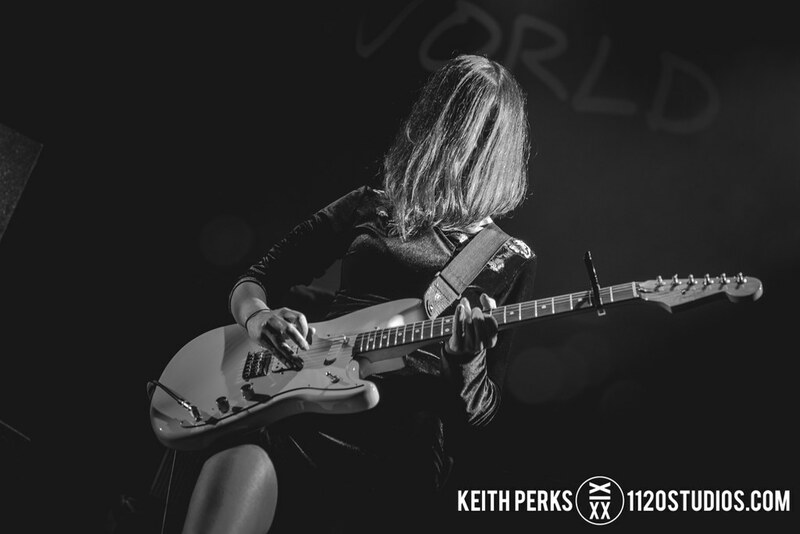 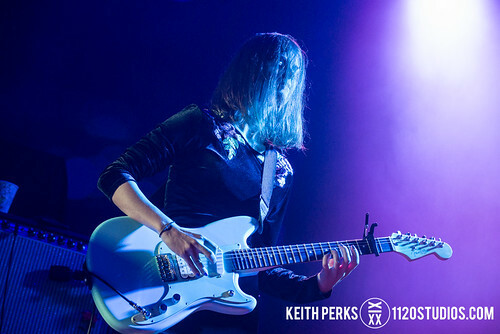 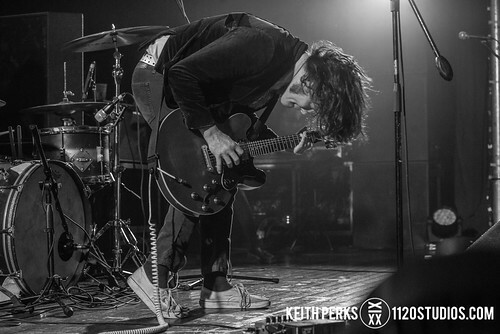 Returning with a new album, “Integrity Blues,” last year, Jimmy Eat World came back to the Sherman on Saturday, May 13, this time with Philadelphia punk band Beach Slang. 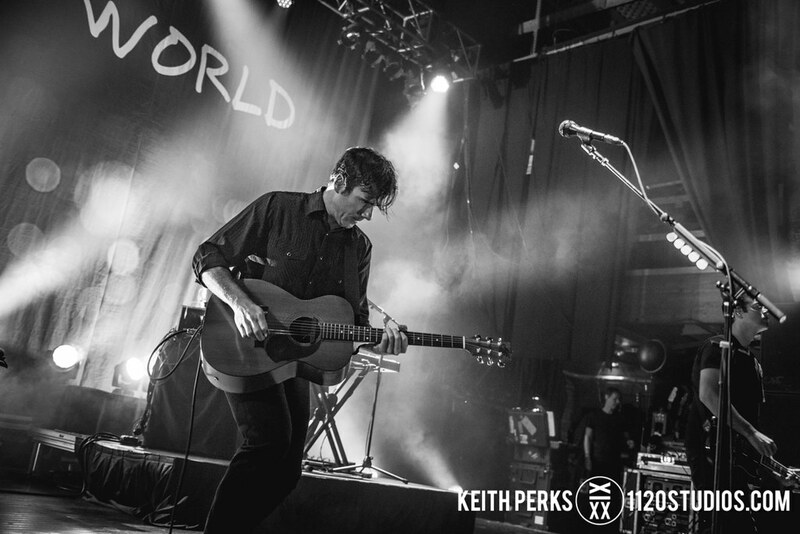 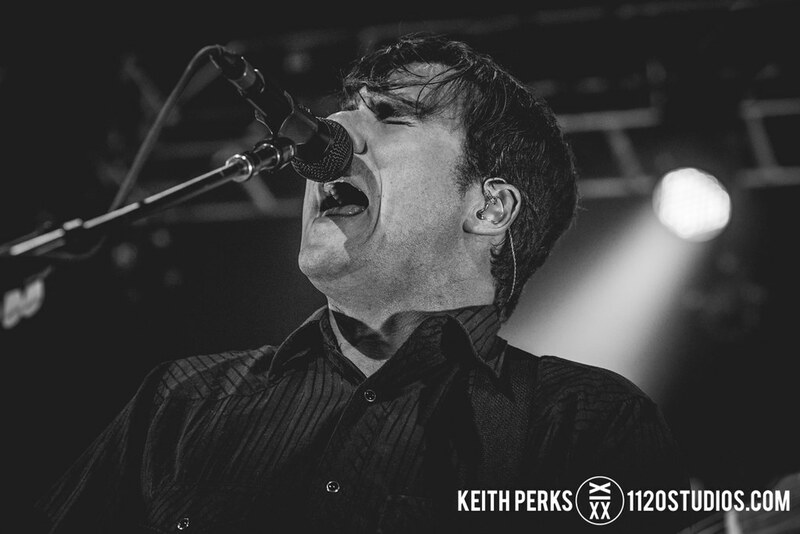 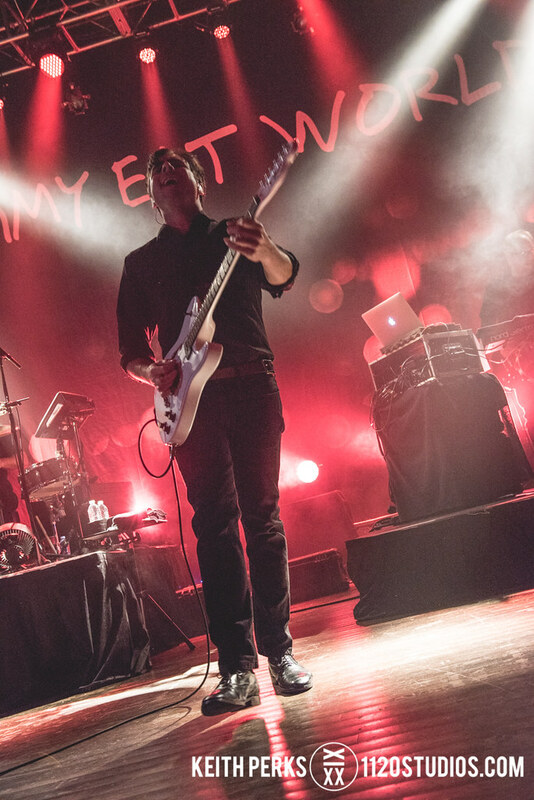 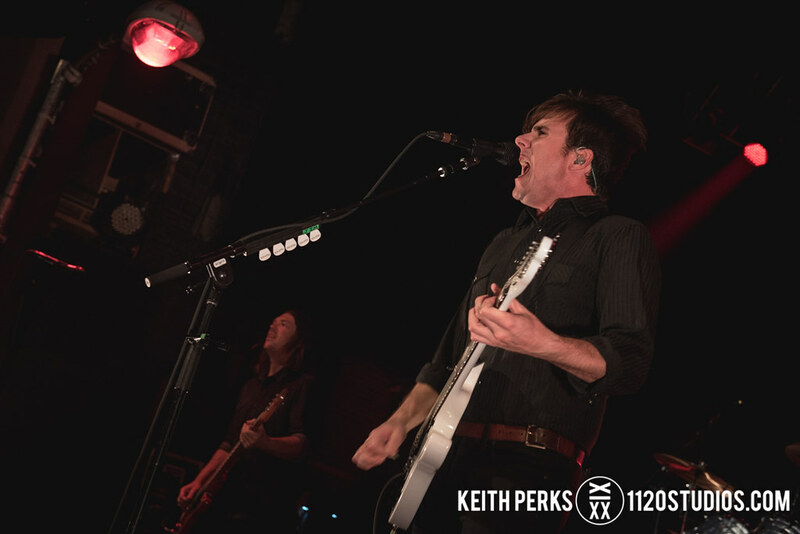 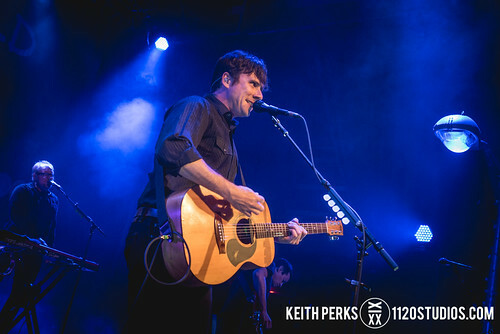 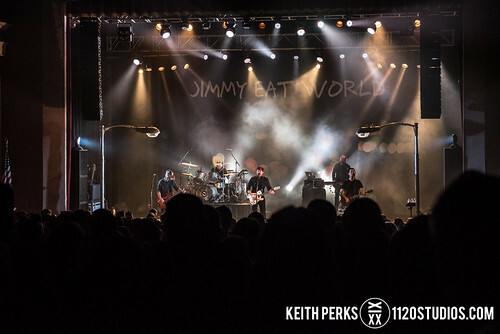 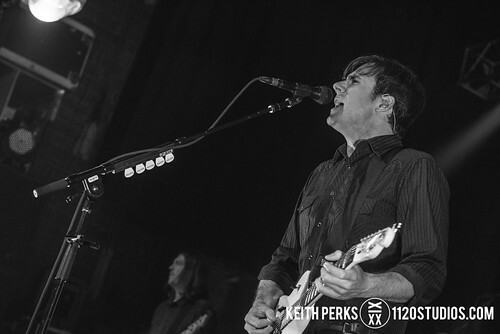 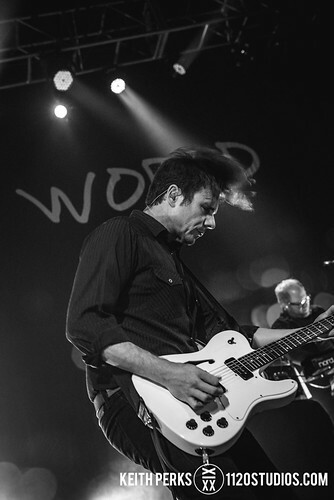 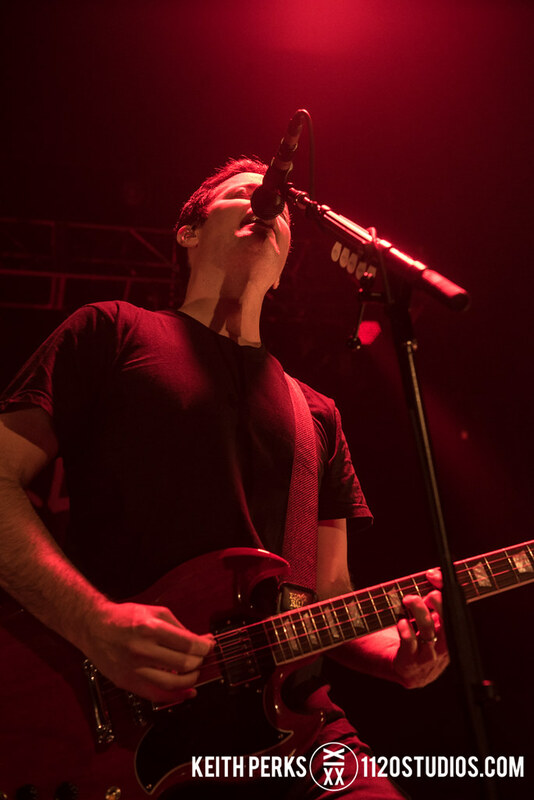 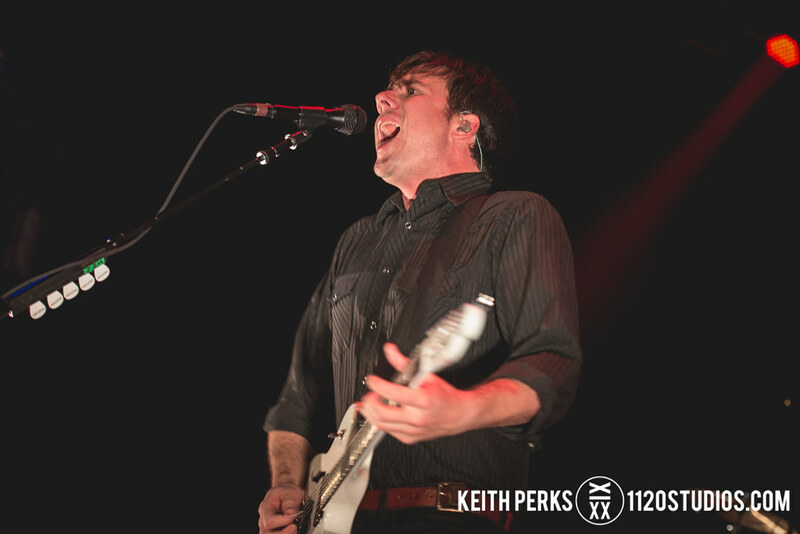 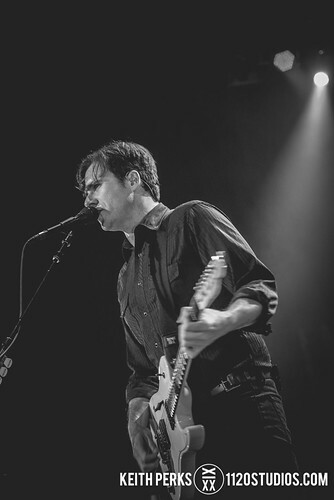 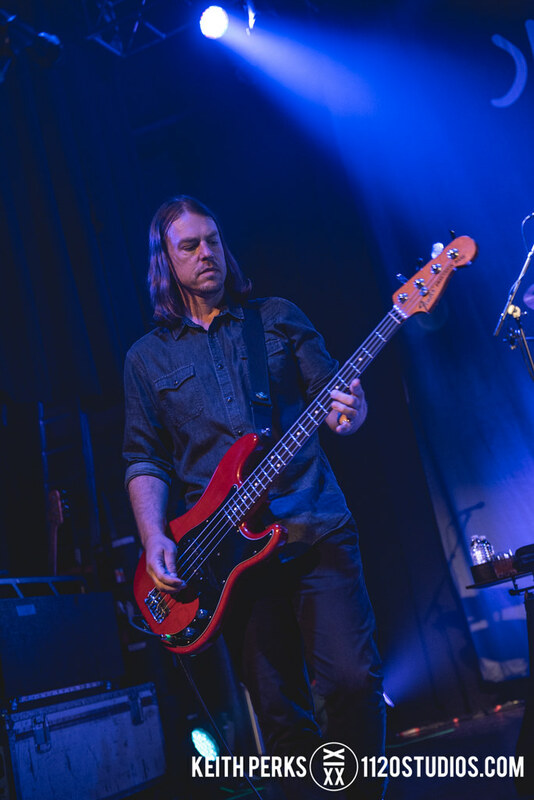 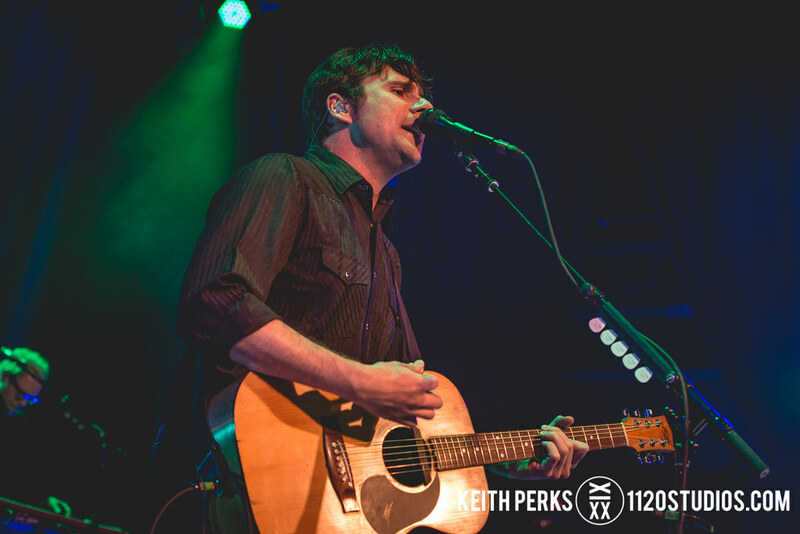 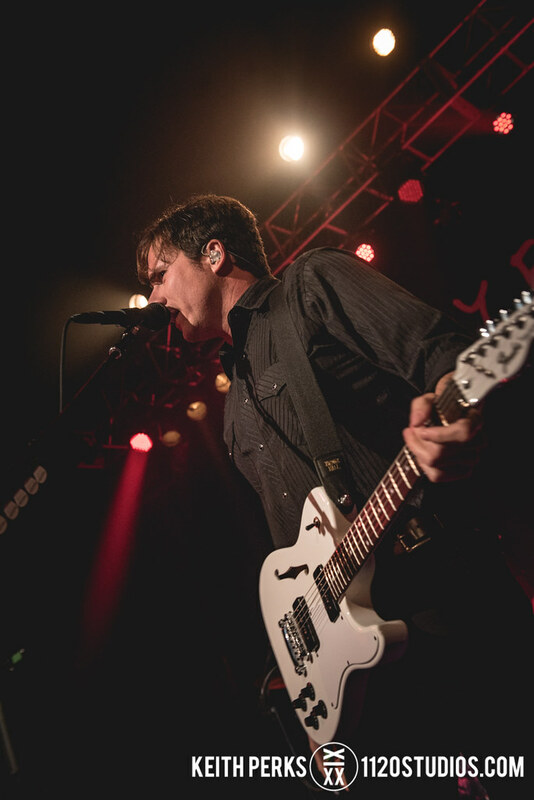 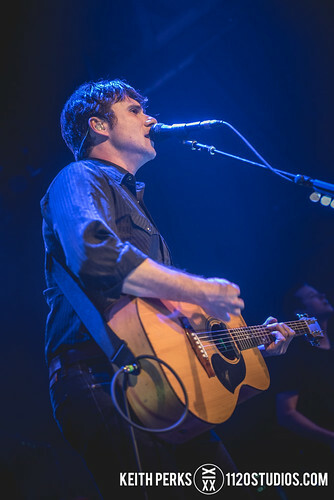 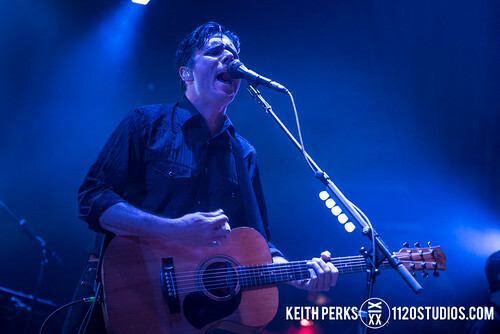 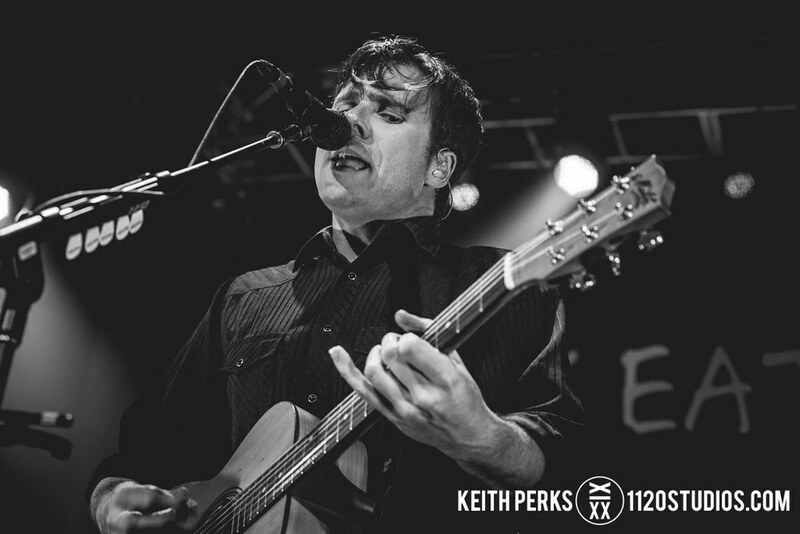 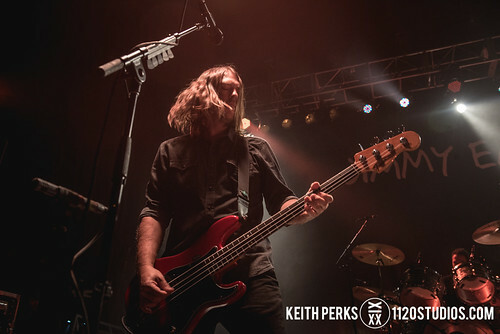 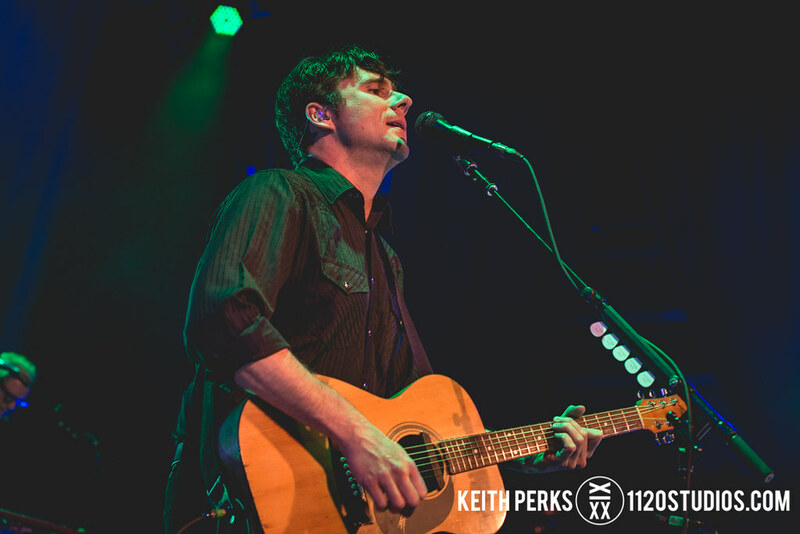 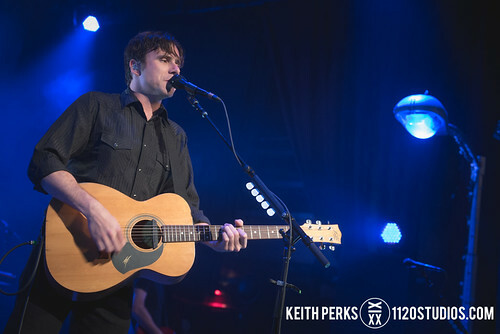 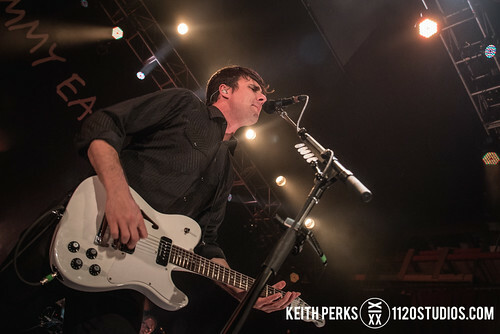 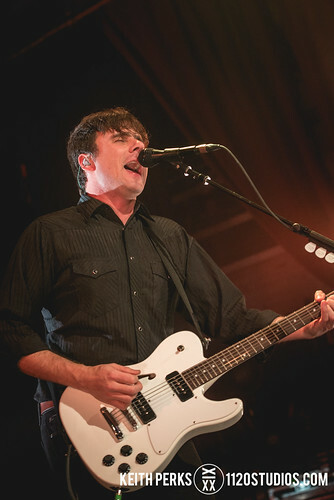 With over two decades of material to choose from, Jimmy Eat World topped their previous appearance at the venue with a huge 25-song setlist that ran almost two hours. 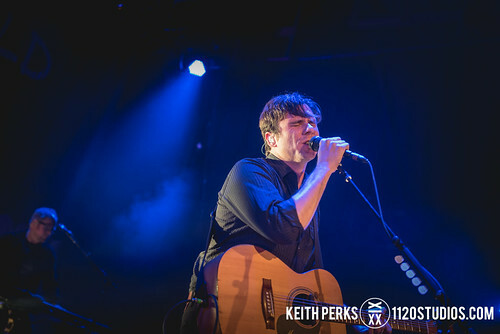 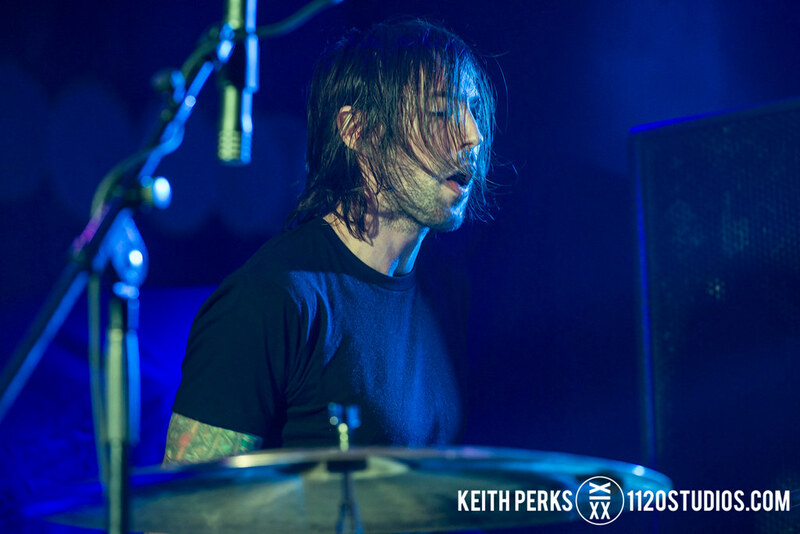 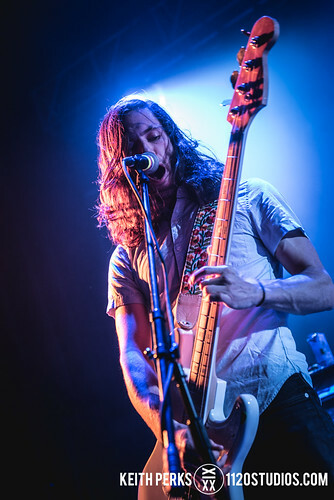 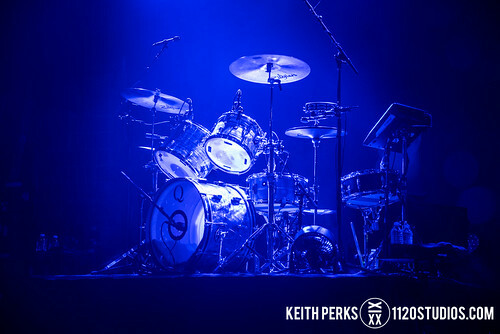 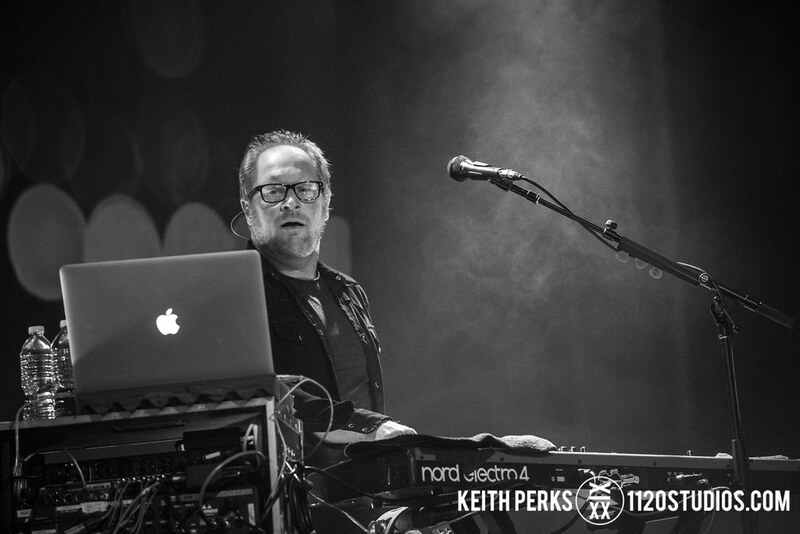 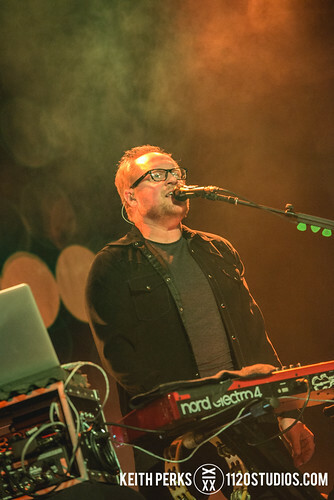 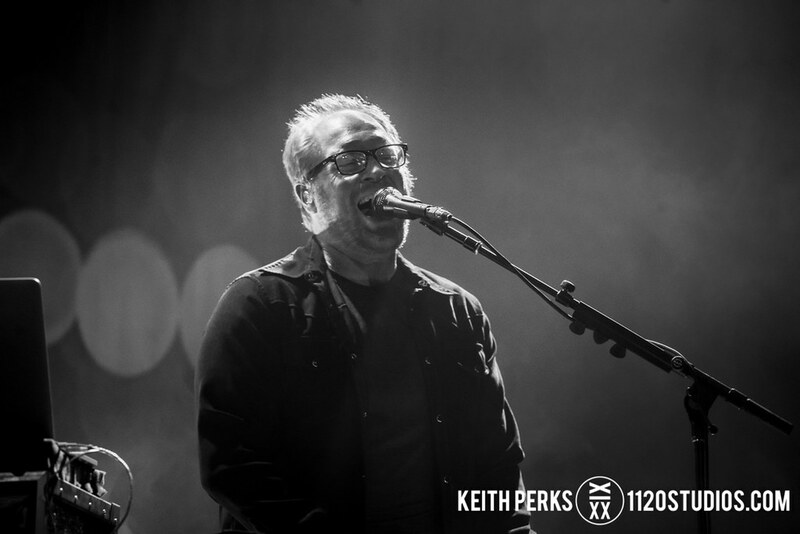 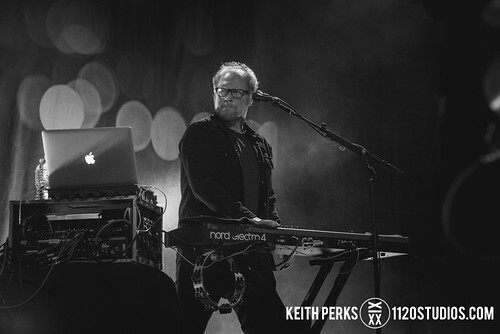 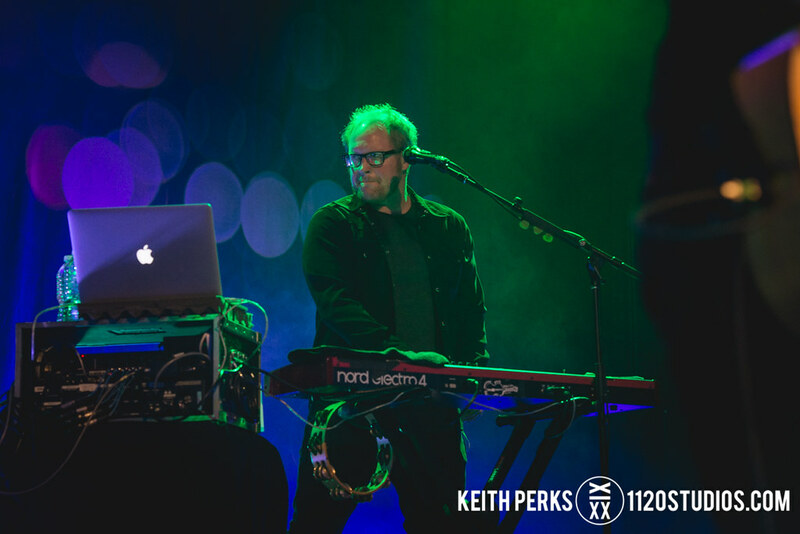 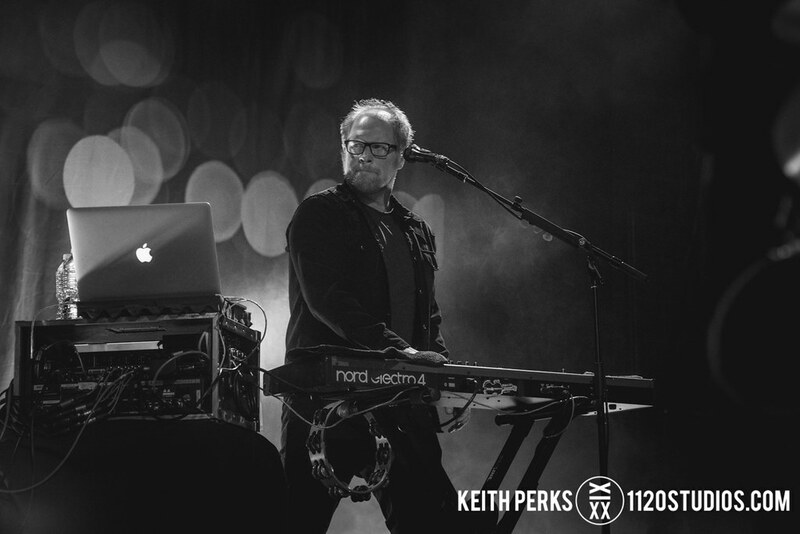 Starting with “Integrity Blues” opener “You with Me” before jumping into the title track from “Bleed American,” the concert was largely dominated by songs from these two albums but also included tunes from five others to deliver a well-rounded evening for longtime fans. After apologizing for sweating on the security guard in front of him as the Arizona rockers came back out for the encore, singer/guitarist Jim Adkins asked the audience to push the “party meter to 10” as they closed with hits “The Middle,” “Sure and Certain,” and “Sweetness,” ending with a sweet sing-a-long and another satisfied crowd.